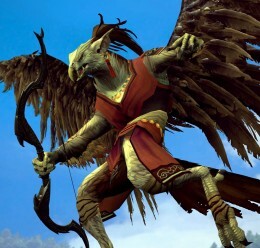 Birdmen from Guild Wars 2. 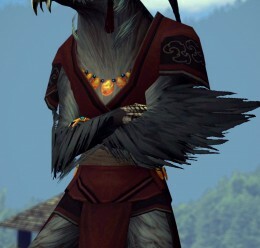 Includes winged and wingless versions. 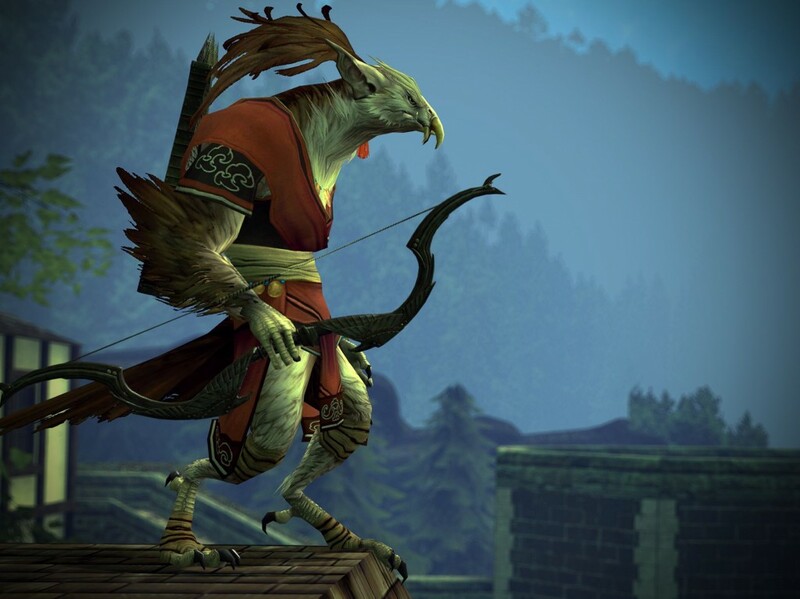 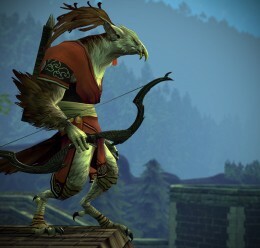 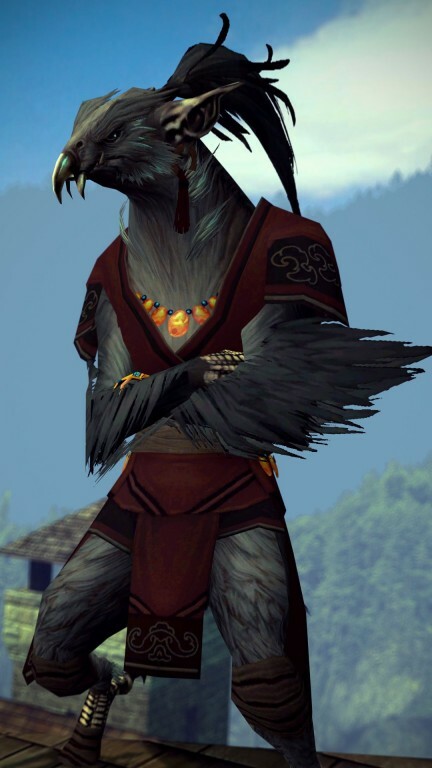 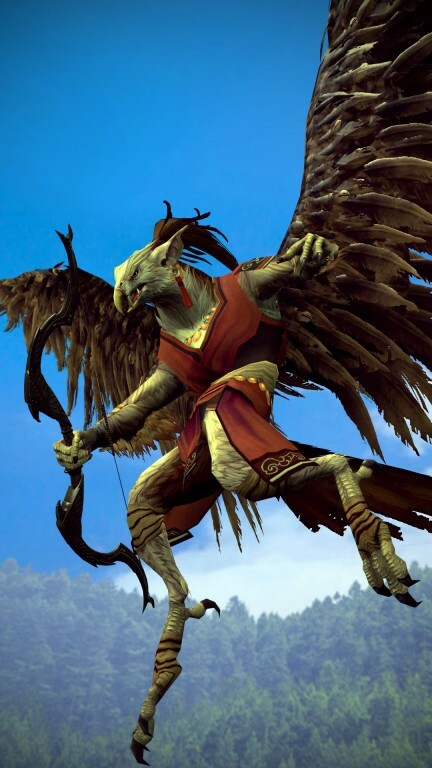 Birdmen (Guild Wars 2) <-- Make this folder!